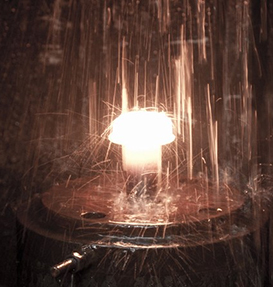 Forging is a manufacturing process involving the shaping of metal using localized compressive forces. Its one of the oldest known metalworking processes. Often classified according to the temperature at which it is performed: “cold”, “warm”, or “hot” forging. Forged parts usually require further processing to achieve a finished part.